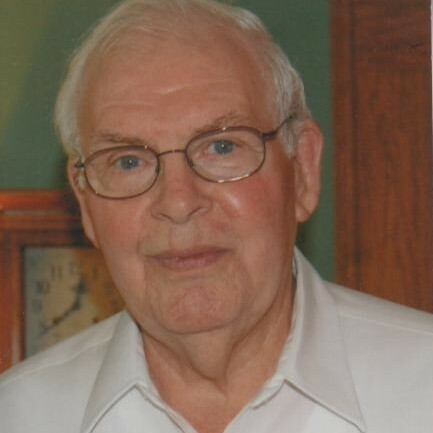 Ralph W. McClanahan, 83, died Saturday, March 31, 2018. Ralph was born on Dec. 02, 1934 to Paul and Mattie McClanahan in Macon, GA. Later, the family moved to Brownsville, TX where he entered college. He enlisted in the U.S. Air Force and attended Officer’s Candidate School where he was commissioned 2nd Lieutenant. While serving as a Navigator he was promoted to 1st Lieutenant. After 10 years in the Air Force, he worked 30 years for Union Carbide as a Senior Control Systems Engineer in Brownsville, Washington, West Virginia and Venezuela. Ralph is survived by his devoted wife of 51 years, Maggie (Wheaton) McClanahan, brother Richard (Lin) McClanahan of Grants Pass, Oregon; sisters-in-law Roxie (Wheaton) George of San Benito and Ruth Wheaton of Sebastian. Also surviving by sons Bruce and Ricky of Idaho; two stepdaughters Rita (Pierro) Mitchell of Harlingen and Sandra (Pierro) McAfee (Dave) of Jacksonville, FL. Surviving grandchildren are Texas Ranger Cody (Erin) Mitchell of Bertram, TX and Jeffrey and Casey Ralph McAfee of Jacksonville, FL and great grandchildren Christopher Fortner and Wm. Casey Mitchell of Harlingen, TX. He was preceded in death by grandson Wm. Shane Mitchell and a special great granddaughter Cheyenne (Chey) Mitchell of Harlingen. 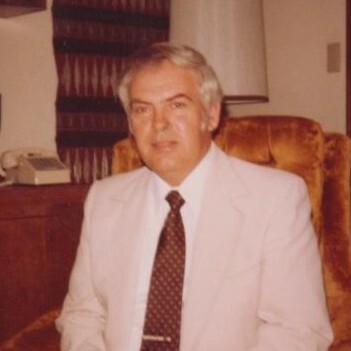 Ralph was blessed with numerous nieces, nephews, and cousins in Oregon and Texas. Our special thanks to good friends Sig and Rose Cantu who were always there for us with love and support. Thanks to all of our neighbors and friends who have been there for us with their labor, good grilling and affection. Our thanks to both Merida Hospice and Pax-Villa Hospice for their caring service. Special love and thanks to Marisol Arriaga for her dedication to Ralph. May God Bless you all. Visitation will be held on Thursday, April 5, 2018 from 1:00 p.m. to 3:00 pm followed by a funeral service at 3:00 p.m. at Buck Ashcraft Funeral Home. Interment will follow at Mont Meta Memorial Park. Memorial donations can be made to a charity of choice.